Checking all the above pointers is Monroe Locksmith Service – a tried and tested firm that has survived the tough competition and emerged as a leader in providing world-class services to business clients in Monroe, OH area. Ask our past clients, if you don’t believe we’re as good as we say we are. 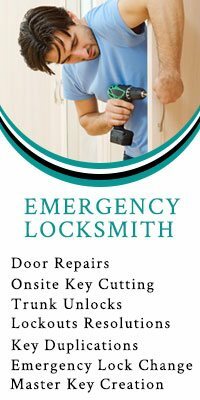 We can be the locksmithing partner you’re looking for! Dial 513-845-0069 for more information!